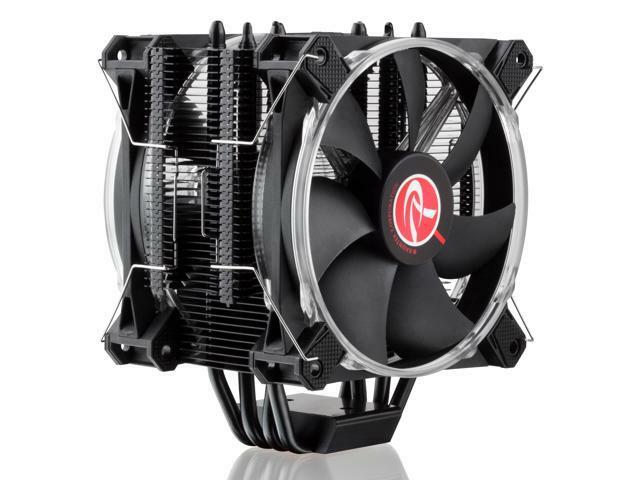 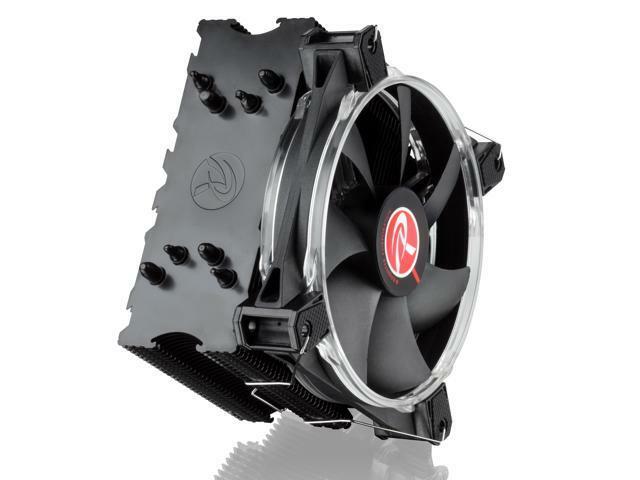 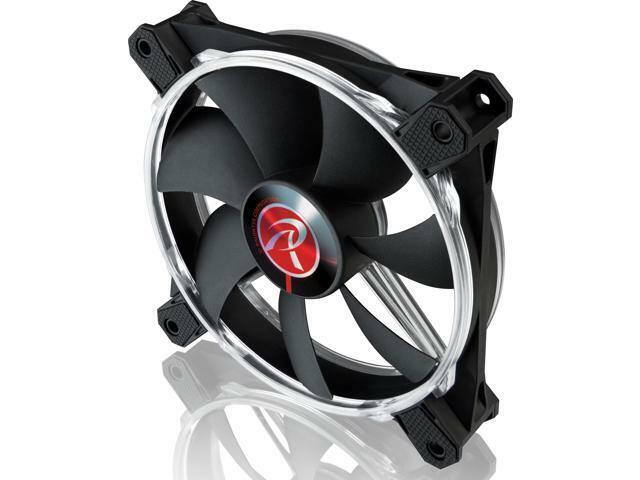 RAIJINTEK LETO PRO BLACK CPU cooler, with performing 12025 LED PWM fan, is "Designed in Germany“, manufactured by several patents to reach advanced performance, high quality & workmanship. 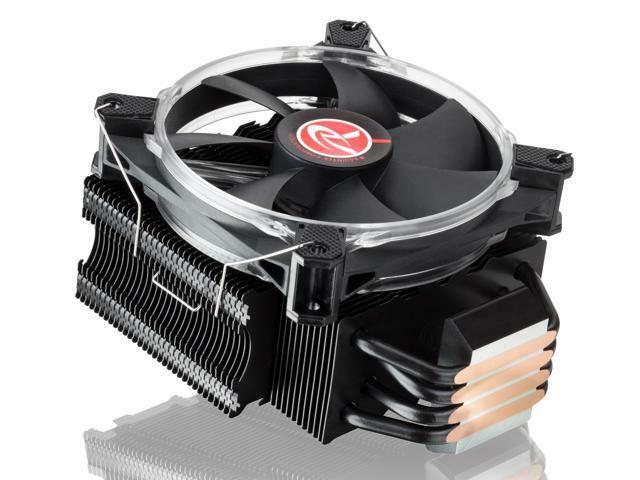 LETO PRO BLACK heatsink, a slim type 120mm cooler D:50mm & height 155mm, is very suitable for most chassis. 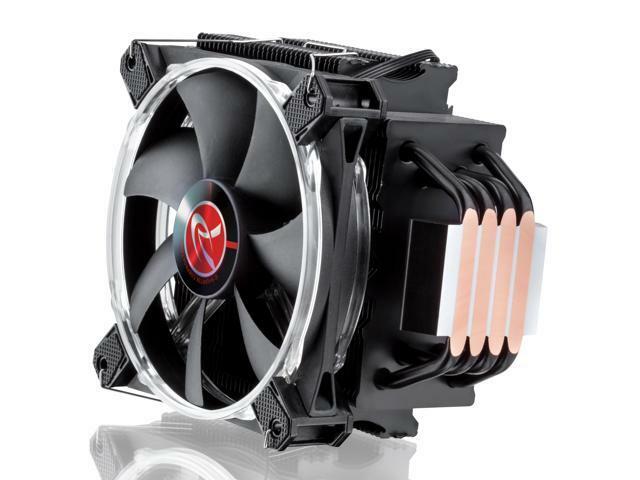 12025 performing white LED PWM fan, Macula 12 white LED PWM fan, is with Anti-vibration rubber pads on all corners, an O-type LED for visible color & brightness uniformity, and with PWM Y-cable. 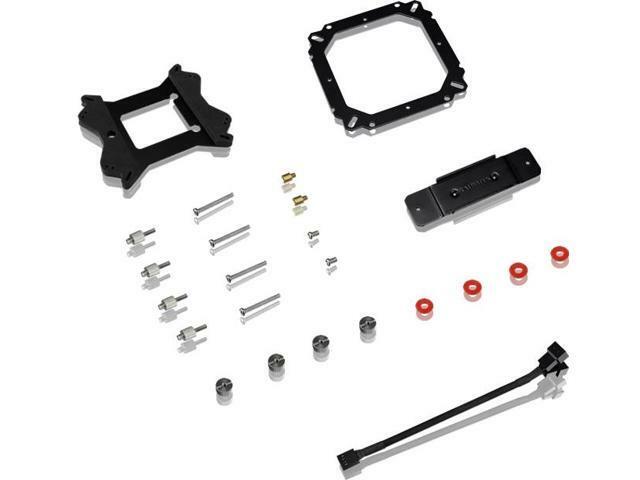 LETO PRO BLACK supports all modern CPU sockets. 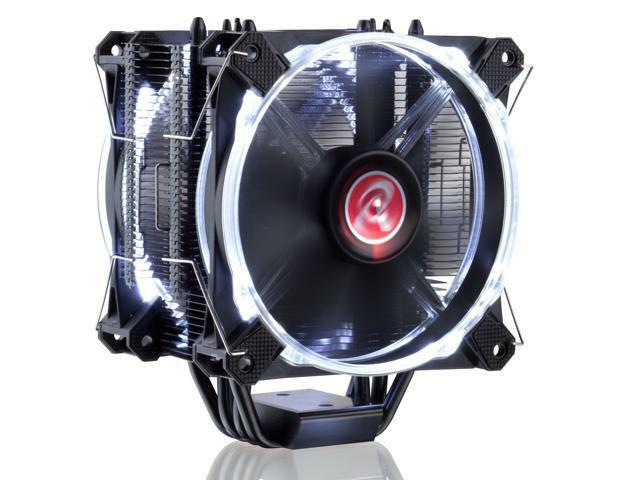 LETO PRO BLACK brings you not only a cooler with outstanding performance and friendly installation, but also is a spot light of your system.